So, I thought tonight! The blog post would be my top foundations! Inspired by @TanyaBurr who’s a YouTube sensation! I love watching her videos and this month, she’s making a video every other day! I don’t always wear foundation because my skin has cleared up a lot during recent months! 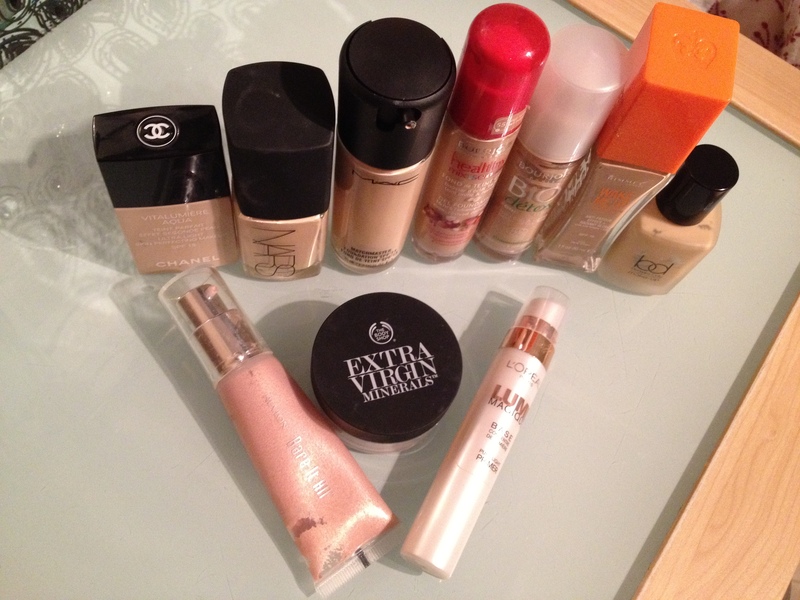 However, I do wear foundation when I feel my skin is looking dull! Which is usually when good old Mr. P comes every month! Yes ladies.. That P! I use liquid foundation because it is so flawless! When your skin is dull, lacking texture or you need coverage, liquid foundations can really pick your skin up! It’s like a blank canvas to even out your skin! Mineral or powder foundation is good for when you don’t want as much coverage! If you have oily skin or skin that breaks out, use this because it covers your skin, but doesn’t cake with a heavy layer that stops your face breathing! They don’t give as much coverage but they look really nice and looks like your skin which is perfect for any beautiful lady! You don’t need to spend tonnes on your foundation and I’m about to show you! I’ll do this in order of highest price to lowest! This foundation!!! O M G! God was happy when this was made! It’s a medium coverage but quite buildable. Has a dewy finish. Goes on easily. Has SPF. Lasts all day. Smells good.. Bad side.. It’s £31! If you want to splurge though, it’s amazing! I really like it! 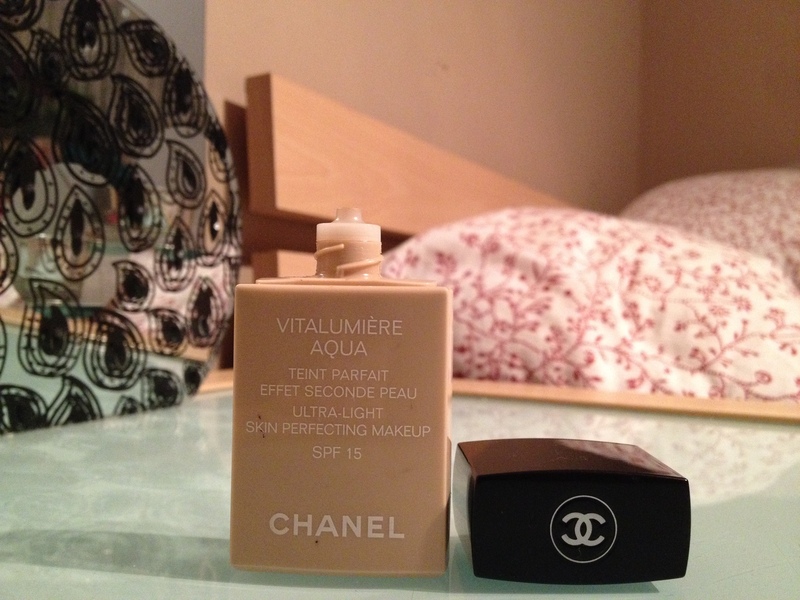 I would say it’s my absolutely favourite foundation ever just because the price makes it feel luxurious.. It’s Chanel!!! If you can, definitely do pick this up! The only downside I can genuinely think of is it’s high price! It also has quite a good colour selection! THIS STUFF IS AMAZING! It gives your skin the most wonderful glow! Looks truly amazing! I would recommend for normal to dry skin! If you’re oily, avoid at all costs because this will over shine you! I love the way the moisture lasts all day! It doesn’t wear it out! Again a pricey one.. 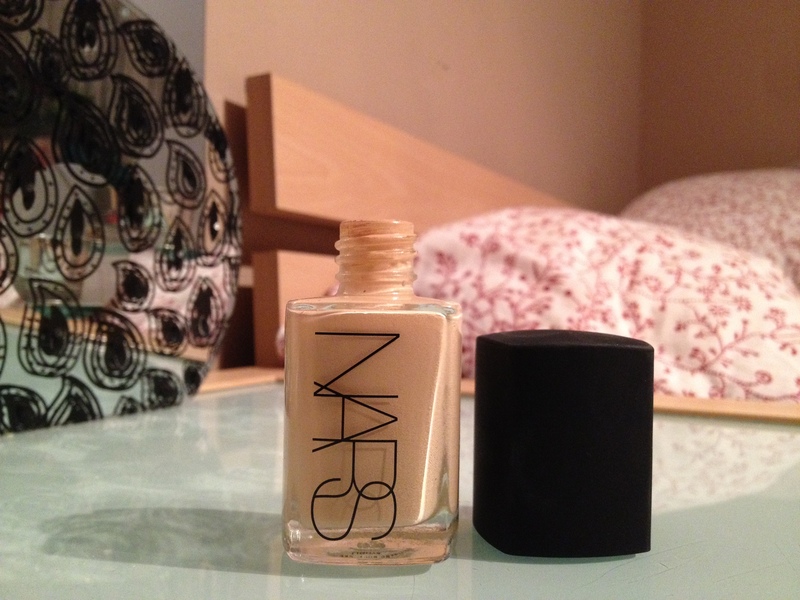 But then Nars is luxury! They have a decent colour range ad it’s definitely one I reach for! 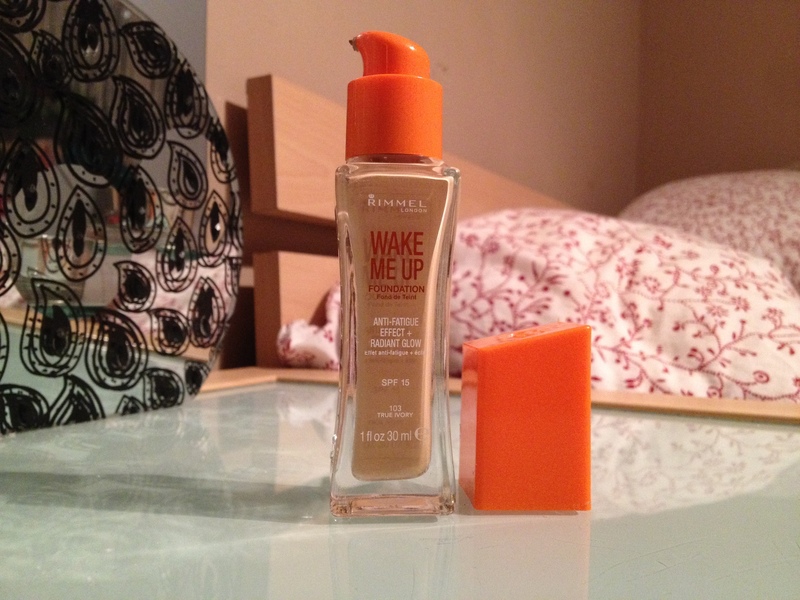 I like this foundation a lot! 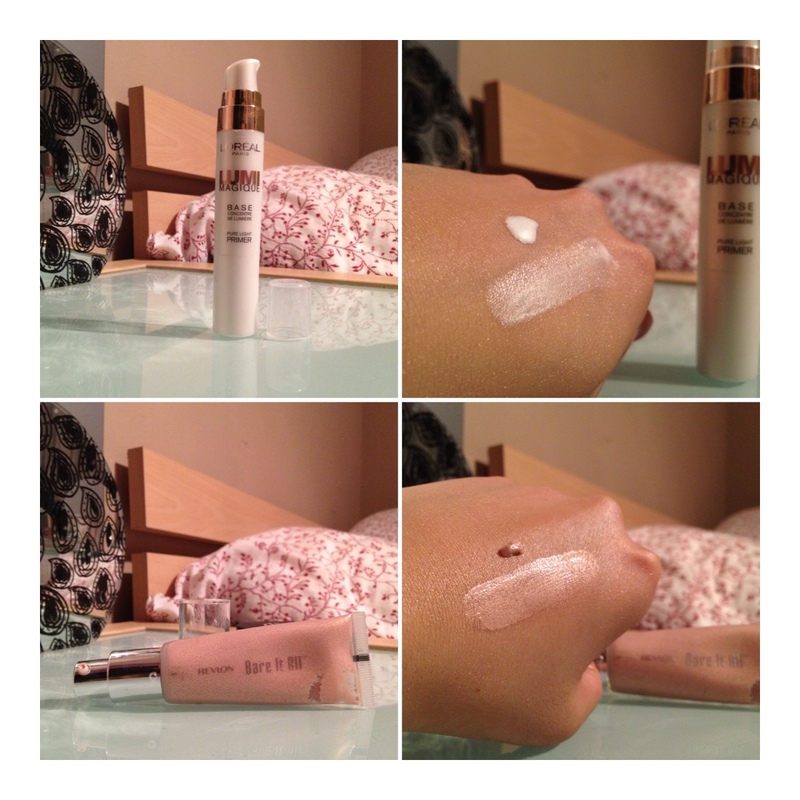 It’s very different to the Chanel because the consistency, coverage and application all varies! MatchMaster is excellent for people looking for a heavy coverage! I would actually say this is a foundation for people wearing their make up the whole day for a special event! Weddings and parties will now have a flawless queen in them! The foundation glides on but requires quite a bit of blending! The colour range is quite good and as the colour suggests, it does blend in with your natural skin colour! It’s £25 so not as heavy a blow a the Chanel! 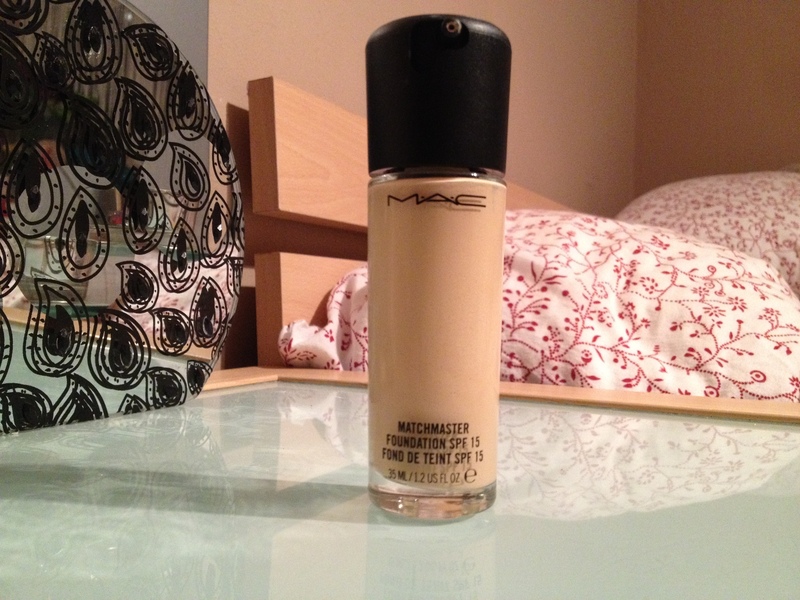 I would say though, aim to go to a MAC counter or store to get matched up with MAC foundations because you’re never a colour you think you are! Ok I know I’m cheating but technically not! I always use these two together! 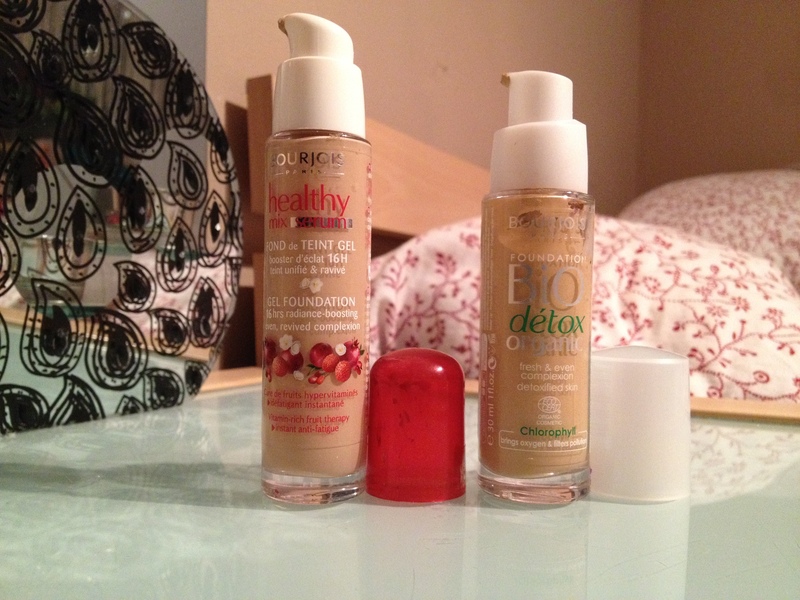 The healthy mix is great because it has a really dewy finish.. Only thing is.. 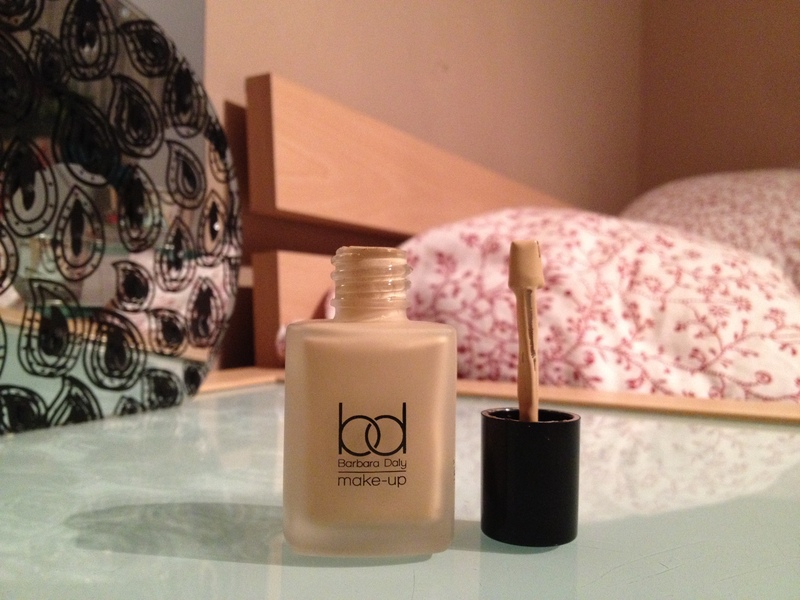 It has little coverage in my opinion (almost like a tinted moisturiser) and can sometimes makes my skin look dull.. Even though it gives a glow! Hence why, I use Bio Detox! This has quite a brightening effect in my opinion! Where the healthy mix is easily bendable and glides on, the bio detox you have to blend in, but they both work well together to make a satin-like finish that makes your skin look really bright! For the price and the brand.. This is the one I reach for on a day to day basis! As well it being Pixi2woo, Tanya Burr’s, favourite too, it’s amazing! It actually lifts your skin up and really brightens it up! It’s £8.99 and I like the packaging too! This contains a little bit of shimmer which doesn’t actually do anything but I think they would sell better without the shimmer cause 80% of people avoid the glitter! £7.. £7.. £7! This stuff.. Should be a world record holder! For the value, it’s astonishing! Pick this up from Tesco when you next go and I can guarantee you’ll reach for this every morning! 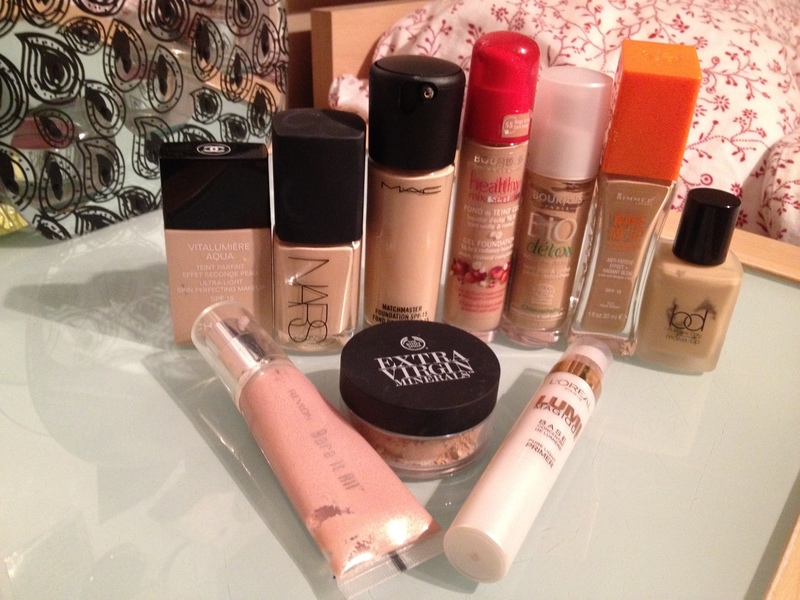 She has lots of other foundations for different skin types! Her colour range is fairly good and I love the spatula applicator cause I’m not shaking the bottle trying to get something out every morning (extra movement in the a.m. Is not appreciated!). The coverage is quite light but you can build it up! It’s so versatile! It doesn’t give a dewy glow at all, and looks like your skin, but better! 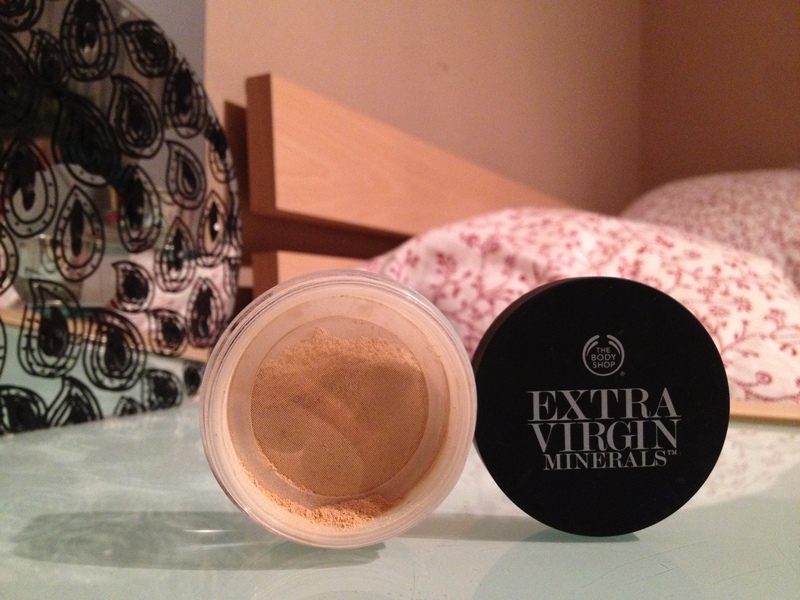 This is the first ever mineral foundation I got! I have the Laura Mercier mineral powder but Mr. A got it in a compact form which although good, is harder to work with (TBH, he has no clue with make up and I gave him a list where I didn’t specify if I wanted loose or pressed). The body shop foundation is lovely! It’s very fine and looks really nice on the skin. It makes your skin look flawless and gives a brightening and matte finish. It’s quite build able too which I learnt recently.. So rather versatile! Use a real techniques buffing brush with this baby and you’re done!! Must say though, it doesn’t last very long on my skin! Which I think is the same with most mineral foundations! I find it wears off after 5/6 hours so perhaps keeping it in your handbag, would help when you need a cheeky too up! This is my more pinky highlight colour! When I’m feeling like the MAC lustre drops are overpowering, or the Lumi Magique is too cold, I run for this! My mum got this for me quite a while back and I use such a tiny amount, I’ve barely made a dent in it! It’s fantastic as a cheek highlight and for an all over glow under foundation! It’s quite hard to find though, although eBay has a lot of sellers! So there you go guys! Be sure to check out Tanya Burr on Pixi2woo. She does amazing make up tutorials too! Woo Tanya! Remember, I’m all into social networking at the moment!